Professor Fabienne MacKay, Head of the School of Biomedical Sciences, appeared on Episode 2: A new frontier of the Doherty Institute's four-part series, A Hypothetical. 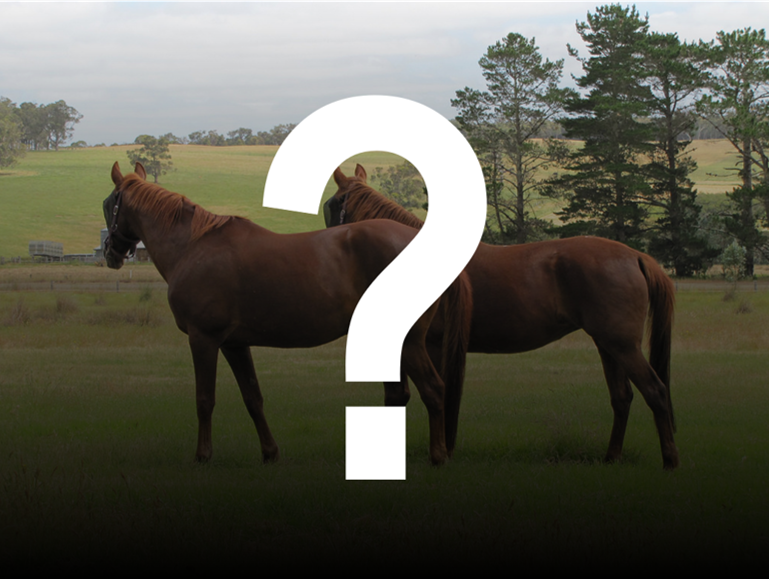 In the second episode of A Hypothetical, our experts identified the novel agent from Episode 1: Diagnosis to be a strain of the Borna virus, a disease usually found in horses. In this episode they examine the obstacles they face when dealing with a new pathogen, from research and ethics through to healthcare. Episode 3: The twist in the tale is now available for viewing here. Dr Julian Druce, Virus Identification Laboratory Head at the Royal Melbourne Hospital's Victorian Infectious Diseases Reference Laboratory at the Doherty Institute, leads an expert panel confronted by an outbreak of a novel agent. The panel examines the issues and dilemmas faced by society as an unusual scenario unfolds that challenges some ideas of normality, equality and family.